Does this lovable guy look more animated than usual? We think so, and that's what inspired this series. 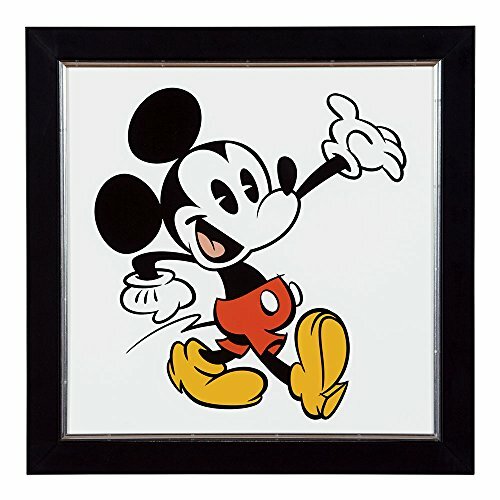 Charmed by the spirited look of "Mickey Shorts," original images drawn by Disney artists, we chose four (it wasn't easy!) and printed them as small giclées on paper. Hang them together to add an upbeat attitude and a touch of nostalgia to any room.